Free weekly comedy show featuring the best comics in NYC! 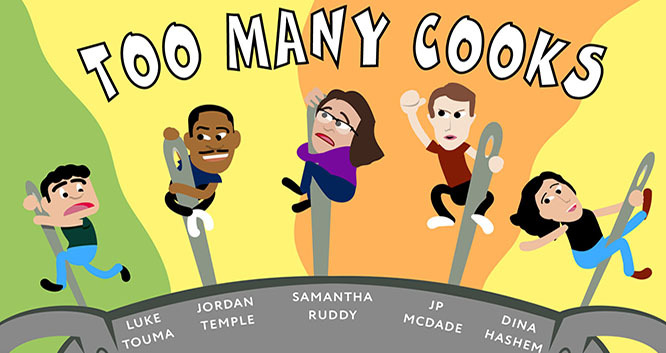 A perfect mix of established and up-and-coming favorites, hosted by Samantha Ruddy, Luke Touma, Dina Hashem, Jordan Temple, or JP McDade. Produced by Luisa Diez.